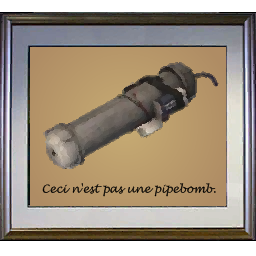 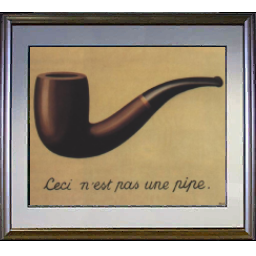 Today’s Left 4 Dead sprays are brought to you by René Magritte. 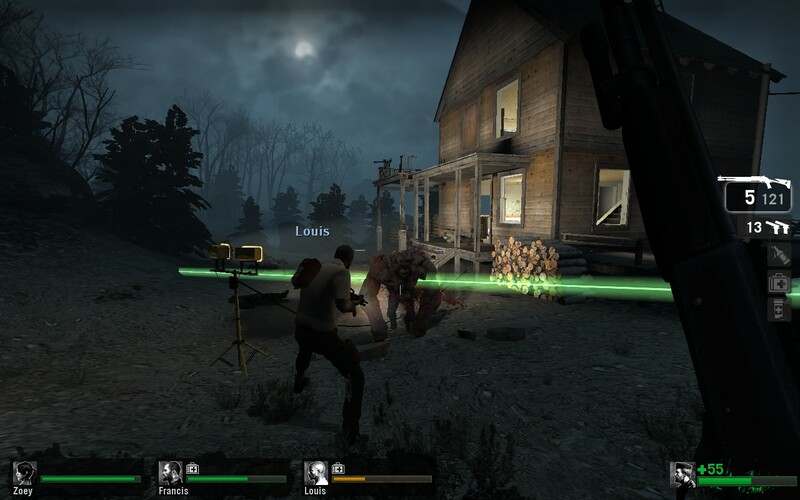 Download and unzip to C:\Program Files\Steam\steamapps\common\left 4 dead\left4dead\materials\vgui\logos\custom\. 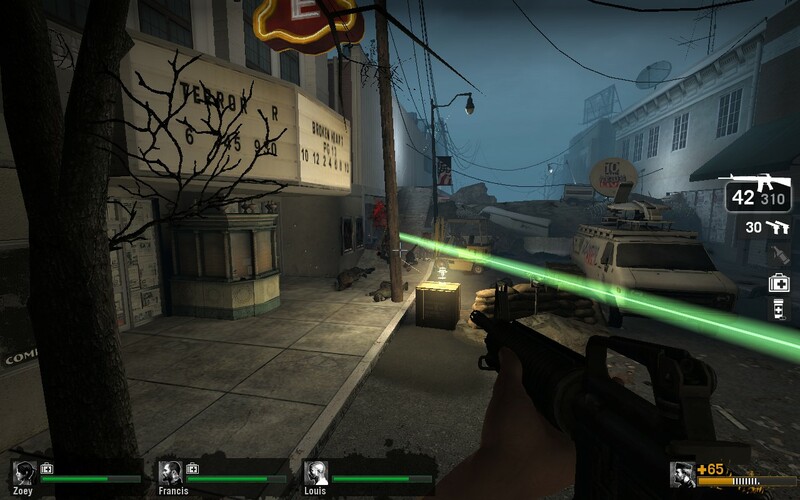 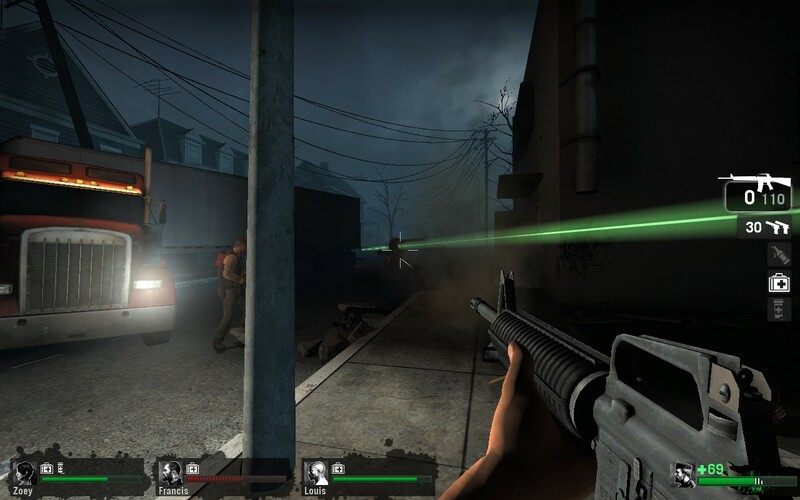 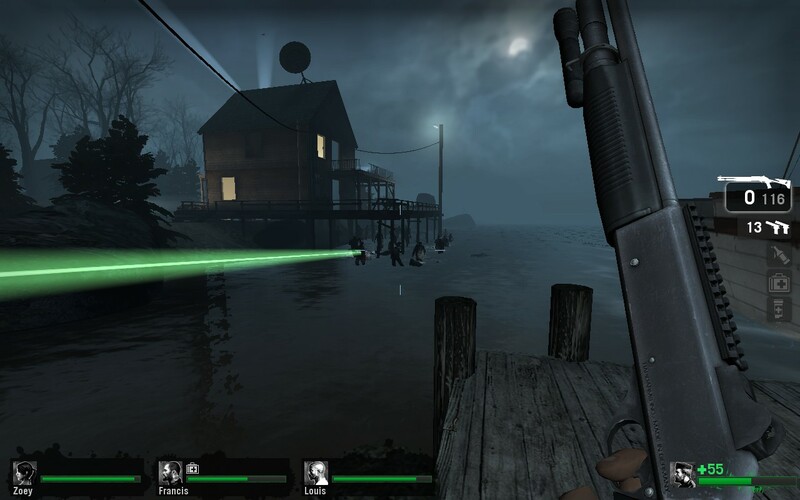 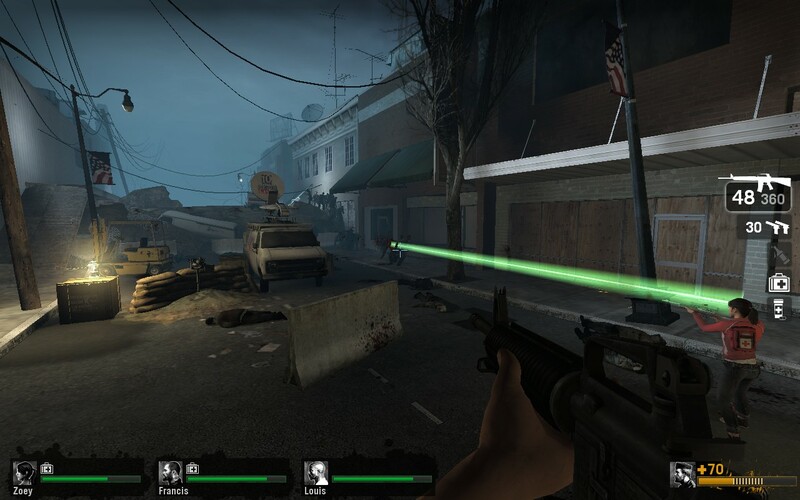 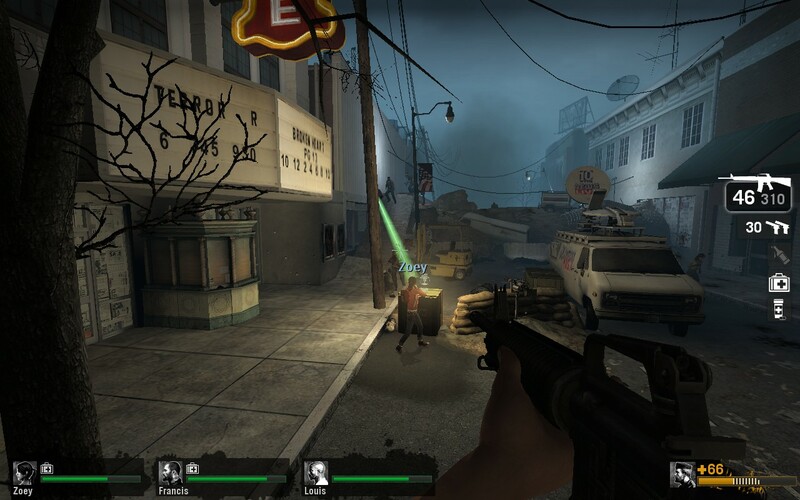 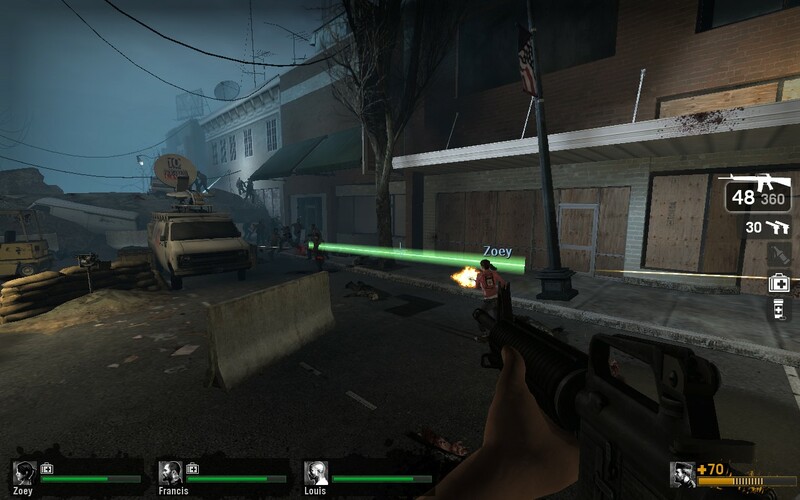 Valve‘s taking their sweet time to release Left 4 Dead‘s mod tools. 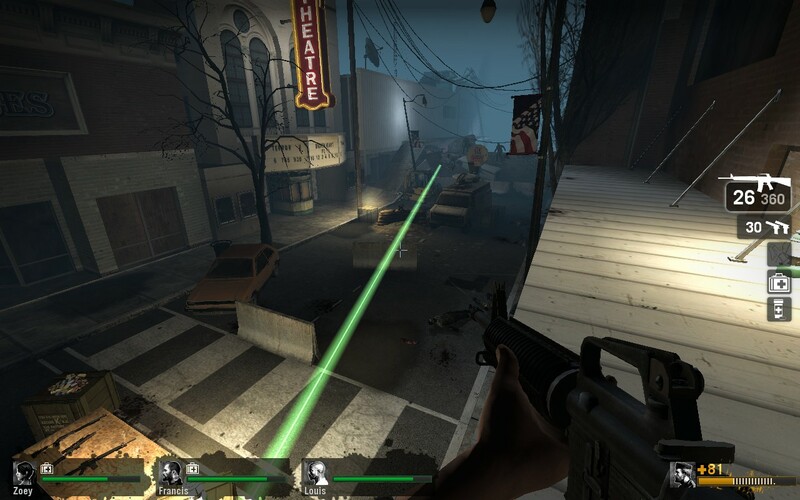 Meanwhile, I have a hacked-up Orange Box SDK, Sourcemod, and this prototype laser rifle.